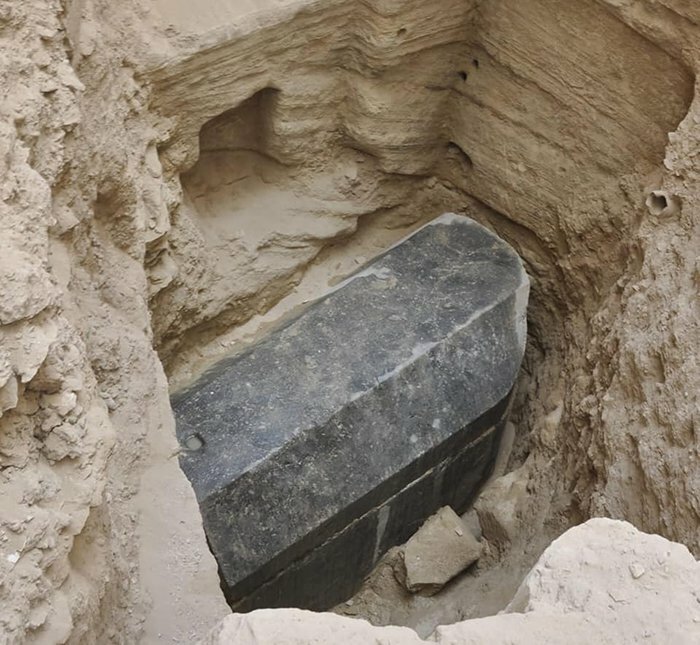 Archaeologists have unearthed a rare find: a giant black granite sarcophagus sitting at the bottom of a 16-ft. pit in the Egyptian city of Alexandria. It is the biggest sarcophagus ever found in the city where Alexander the Great is believed to be buried. Alexander the Great was a king of the ancient Greek kingdom of Macedon. He was only 33 years old when he died in Babylon. The location of his tomb is an enduring mystery — his corpse was stolen before its burial. Early scrawls have revealed that he was reburied in Alexandria after being initially interred in Memphis. This sarcophagus was discovered while clearing the site for a new building. Under Egyptian law, all sites must be excavated before anything can be built on them. The sarcophagus was found in a hidden tomb five meters below the ground. For thousands of years, grave robbers have plundered similar Egyptian tombs. As a result, archeologists have generally found the sarcophagus ripped open when similar discoveries were made in the past. According to Ayman Ashmawy, an official at the ministry of Egyptian antiquities, a layer of mortar between the lid and the body of the stone coffin indicated that it was sealed off more than 2,000 years ago. Archeologists were shocked to find the mummy still intact inside the eerie 9.8-ft. sarcophagus. 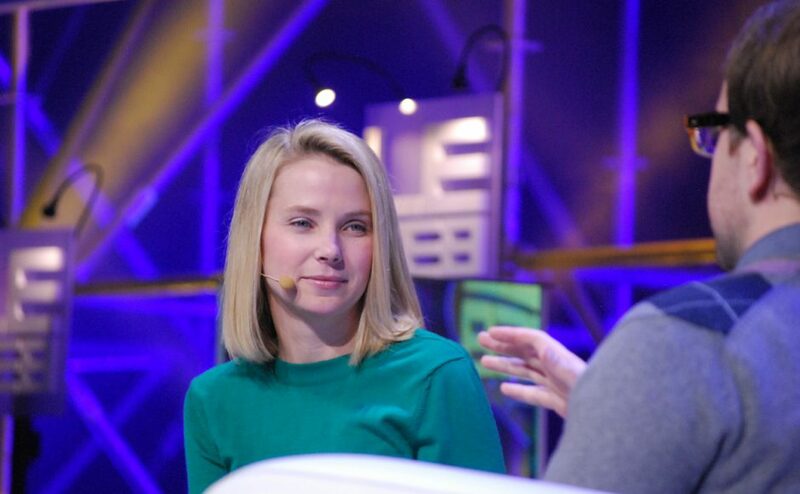 It will give scientists an opportunity to learn more about our ancestors. The researchers under the Supreme Council of Antiquities will now work on identifying the body. The chances are very good that it could be Alexander the Great!